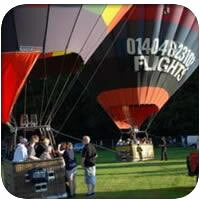 For passengers who require ultimate flexibility our Standard Vouchers are valid for all our scheduled balloon flights and from all our meeting locations, weekdays and weekends, including bank holidays, mornings and evenings – the perfect Balloon Flight Gift! Flight availability can be checked online and flights reserved by quoting your name and booking reference number. 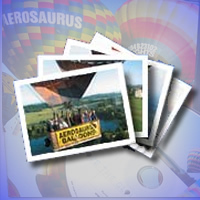 Should your circumstances change and you need to take your Hot Air Balloon ride elsewhere in the UK, our standard vouchers can easily be upgraded to Nationwide Voucher and we can transfer you to another Balloons Over Britain operator anywhere in the UK. 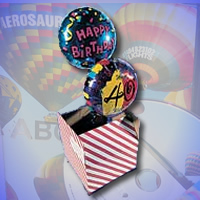 If you’d like to purchase a Standard Balloon Ride Voucher then just click on the “Add to Cart” button below and proceed to the checkout / shopping cart.